"Wait and See" is the latest single off of Holy Ghost! 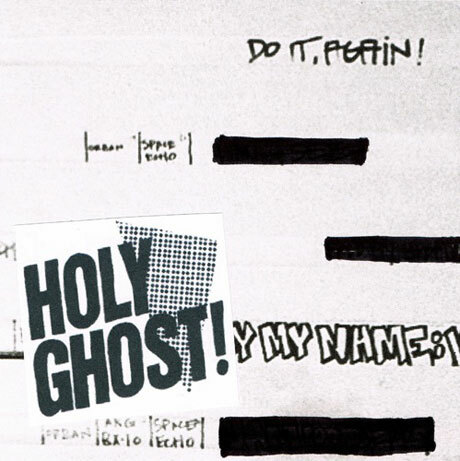 's Do It Again, and today (May 10), the band released a digital-only EP with remixes of the track, including this version of the song by Montreal's Michael Silver, better known as CFCF. Check out CFCF's remix of "Wait and See" below and grab the EP, which also features contributions by Moby, Flight Facilities and Richard X. Do It Again is out now on DFA.